Tree-Lan Stairs is a proud South Australian Company which has been designing and manufacturing quality stairs for over 20 years. We specialise in residential and commercial projects utilising our wealth of knowledge and experience, which is woven into each design concept. Our services range from conceptual design to final installation, as well as customer support every step of the way. We incorporate trends and materials from modern, innovative styles of stairs and balustrades to the more classic designs. We work closely with our builders and interior designers, to deliver the client's vision for their new home or business. Tree-Lan Stairs offers a personalised stair design and selection service, continually innovating to cater for our ever progressing industry. 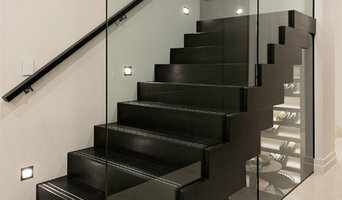 Tree-Lan Stairs is a Stair Innovation Pty Ltd Business. Fencing Adelaide - If you are looking for Balustrade and Fencing in Adelaide at best price then you can visit our stores. 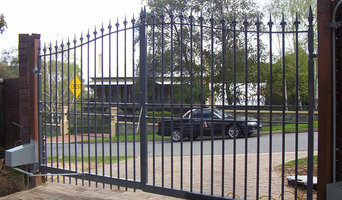 We at Adelaide Balustrade & Fencing offer a wide range of fencing. All high-quality fencing options are available here at low prices. Visit our website www.adbal.com.au Phone 8340 3222. Arrowsure Marketing will your local business get more customers and beat your competition in Adelaide, South Australia. Arrowsure has help many South Australian businesses like you get more out of your online presence by using \'cutting edge\' online marketing techniques that will give long lasting results. Arrowsure has been helping businesses like your for over 5 years, we are no flash in the pan and we are here to stay. Staircase designs also vary greatly – from the offbeat to the grandiose – making it imperative that you work with an Adelaide, South Australia designer who understands your style and can work to your budget. From treads and risers, to balustrades, banisters and handrails, the Adelaide, South Australia professionals in this category can design, supply and install stairs or the components that will complete your stairway to heaven. 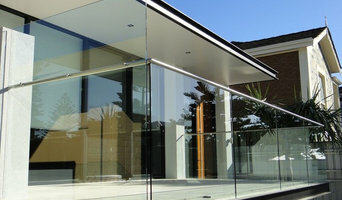 Whether you need to replace a handrail, want to update your glass balustrade, or need a complete stair installation, there’s a professional in Adelaide, South Australia who can help you through the process, from start to finish. 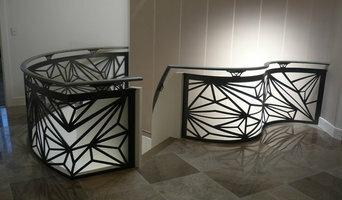 Find Adelaide, South Australia manufacturers, suppliers and installers of stairs on Houzz. Scroll through this page to find companies that manufacture, supply and install stairs in your area. You can browse their portfolios, read reviews and see how other tradesmen and homeowners rate their customer service, expertise and product. Here are some related professionals and vendors to complement the work of staircases & balustrades: Architects, Interior Designers & Decorators, Carpenters, Design & Construction Firms.